Ploy or Good Idea? | Comp-U-Talk, Inc.
Just realized the weather must have froze my brain. February’s post never made it to the blog. Here it is now. The March post is coming soon. It’s February 1st and my daffodils are beginning to show yellow. It takes all of my self control to not take a picture of them and send it to my sister in Wisconsin. Temps in Wisconsin have been in the –20 to –40 (with wind chill) range this week. Really, I don’t understand why people live in climates like that. Although it does give them a valid excuse to stay inside and play on their computers. Which brings me to this months subject. The short answer is, “Sort Of”. 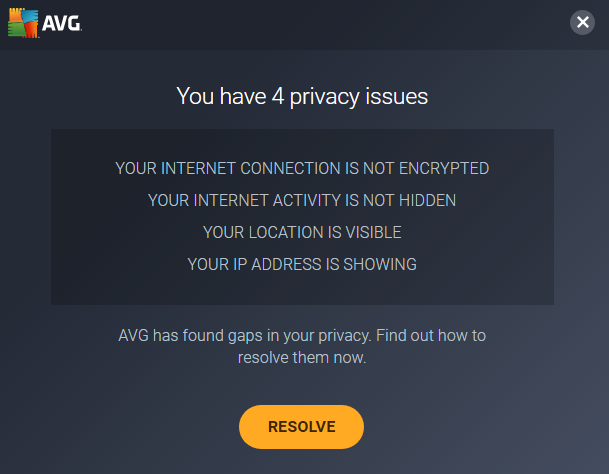 AVG is trying to get you to upgrade to a more secure program. Like all businesses, they do need to sell product in order to keep the light bill paid. But they are also warning of possible ways you can be compromised. Do you remember CB radios? They were really popular during the 70’s. Or party line telephones from the 60’s? If you tuned your CB to a particular channel, you could listen in on anyone’s conversation. Same for the party line telephone services. I remember Mom angerly confronting the neighbor because said neighbor would eaves drop on mom’s conversations. Mom knew because she heard “Hey! Madge! I’m Home! !” Madge was the neighbor, and not the neighbor mom was conversing with. Well, wireless signals are sort of like the CB radios and party lines of old. With the proper hacking tools (available on the internet), degenerates can sit in your driveway or down the street, and watch/listen what goes across your wireless network. If you are casually surfing the net, then there’s not huge amounts of worry. Similar to someone reading over your shoulder, it’s annoying, but probably not life threatening. However, if you are shopping, or paying bills, you’ve got a potential problem. Your account numbers could be seen, and potentially used, without your consent. So how do you protect yourself? The first tool that comes to mind is VPN. VPN is an acronym for Virtual Private Network. In English, a VPN creates a tunnel between you and your destination and hides all of the data passing thru. It can also route your data through various servers, effectively hiding your location. There are multiple brands of VPN’s to choose from. We are partnered with AVG and Avira. If you would like to help us pay our light bill, we can reciprocate by providing an appropriate subscription.